Celle Climatiche per prove di Emissione, modello GTestVOC, Originali Galli. 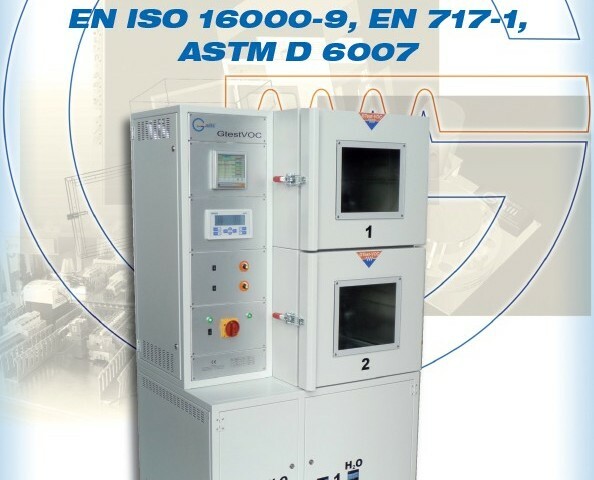 Laboratory Chambers designed according to EN 717-1, ASTM D6007, ISO 12460 and other emission test standards. • Chamber made of polished stainless steel with rounded corners. • Clean air supply, Sampling pump, Recorders availability.